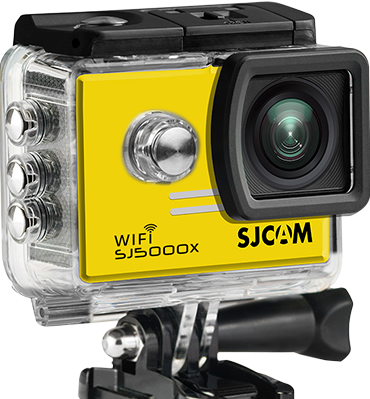 to catch up to 170°on your SJ5000x. 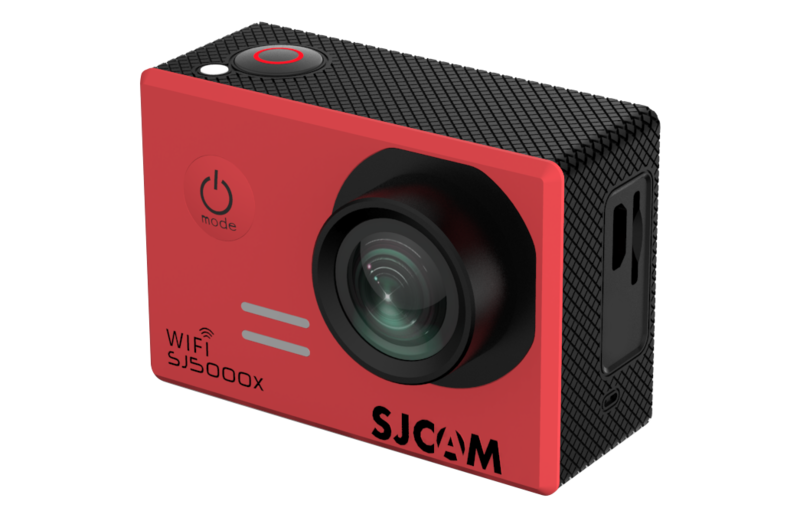 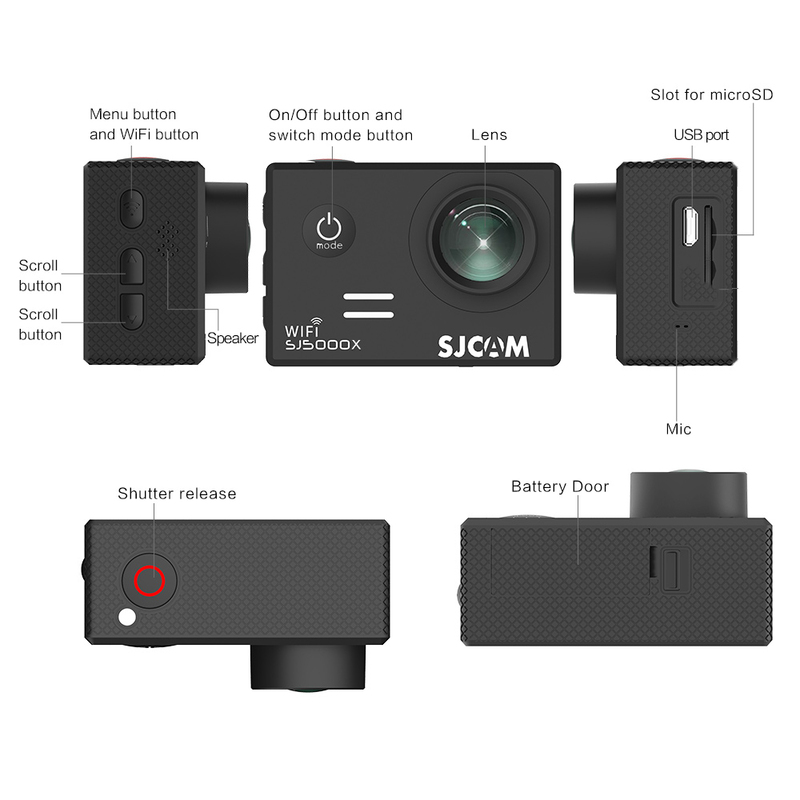 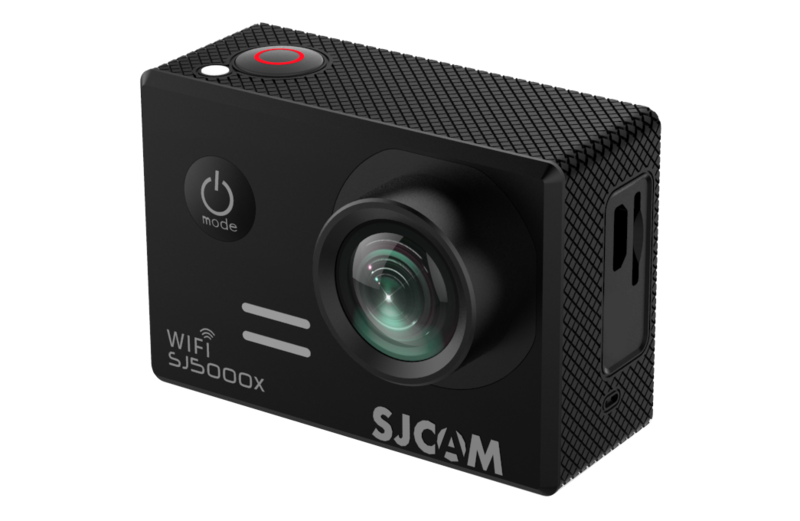 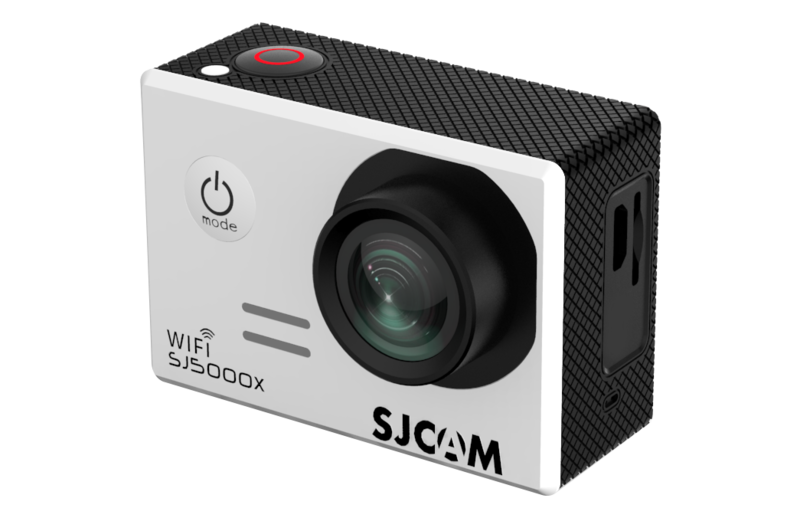 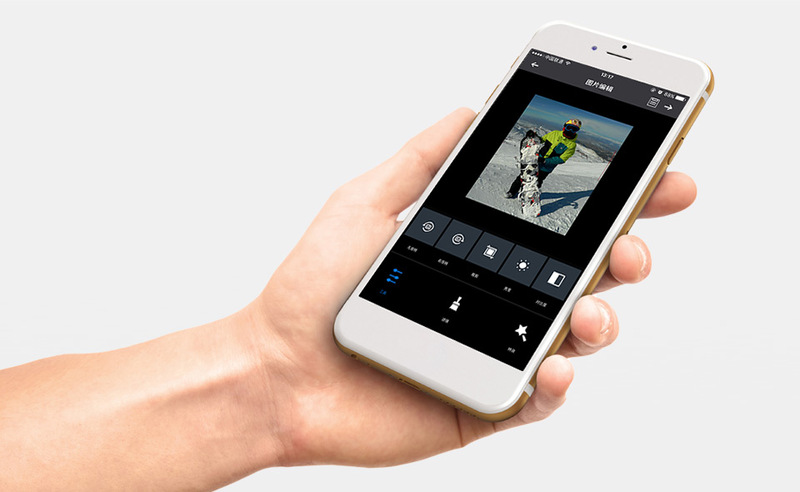 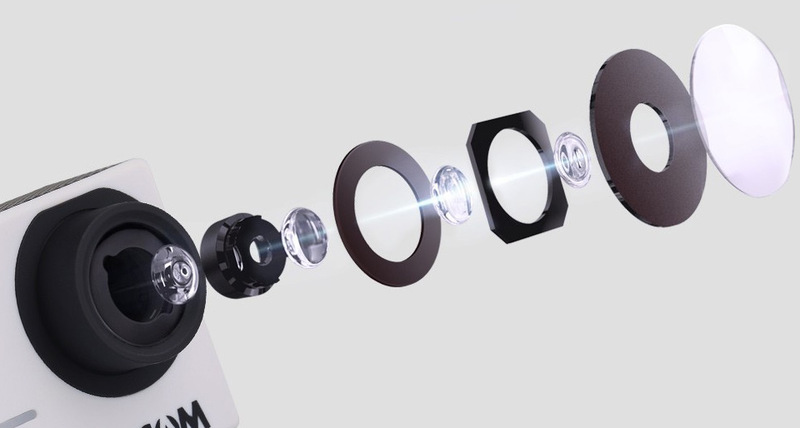 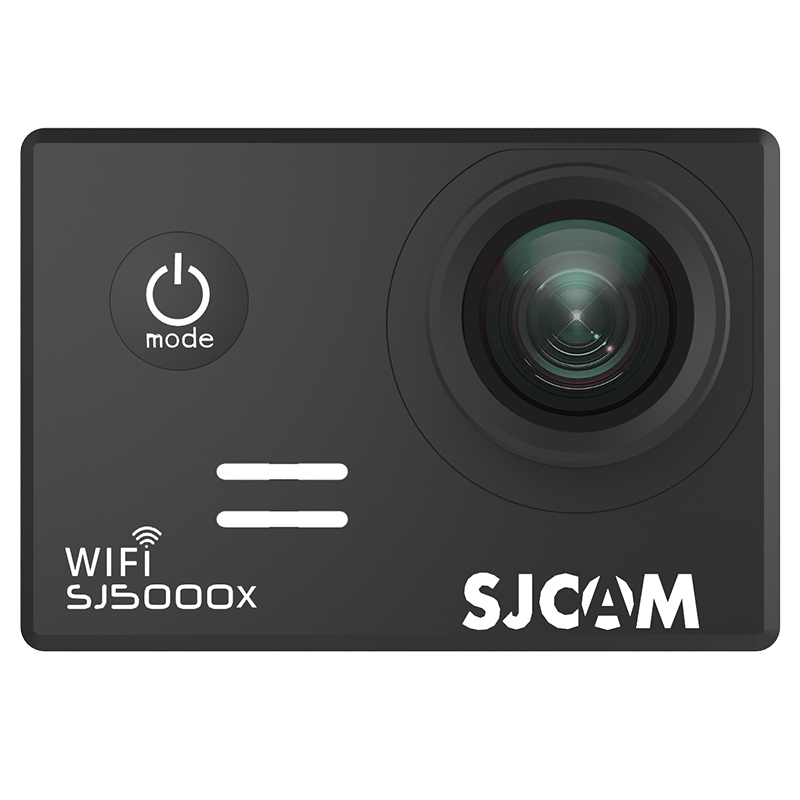 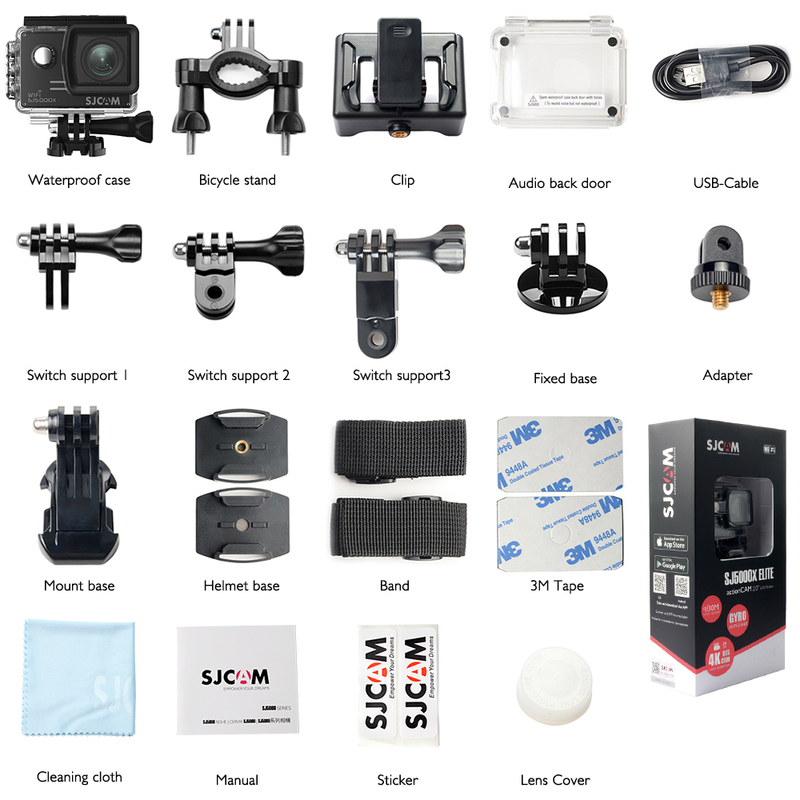 SJCAM SJ5000x Elite Action Camera has full HD resolution recording at 1920×1080. 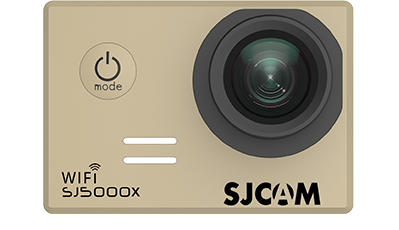 Wide Dynamic Range (WDR) allows you to Capture warm and vivid Picturesque scenes with the SJ5000x Elite.